The 4“ voice coil of the ARENA SW18 delivers powerful and accurate low frequency reproduction, down to 35Hz, at a maximum load of 1200 Watt. 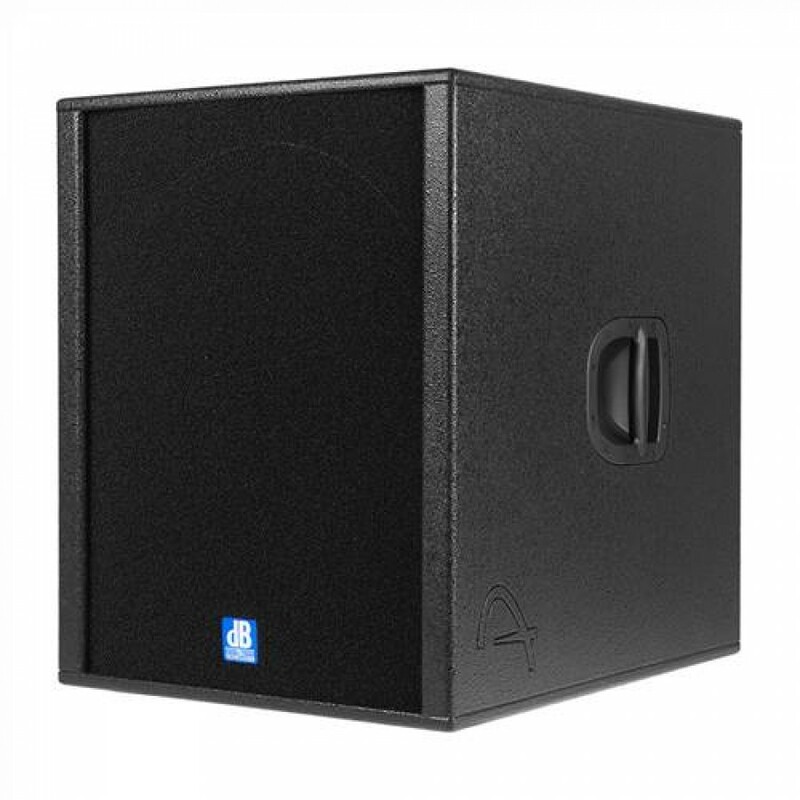 Sound pressure levels of up to 132dB at a crossover frequency of 150Hz, using the internal crossover make this subwoofer the professionals choice. 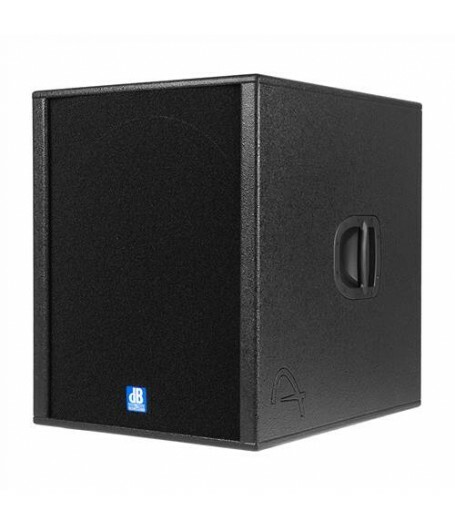 This woofer can be easily combined with the ARENA satellite units, using just one external power amp.